Just looking for a simple Men’s jewelry box that gets the job done with a minimum of fuss? Then check out our #466 Men’s jewelry box. 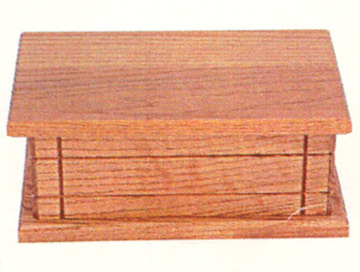 Amish made of solid oak, with the same quality as the rest of our jewelry boxes, in a simple design.